A culinary tour that introduces you to the best of North Indian cuisine in cities like Delhi, Jaipur and Udaipur, with a visit to the Taj Mahal thrown in. 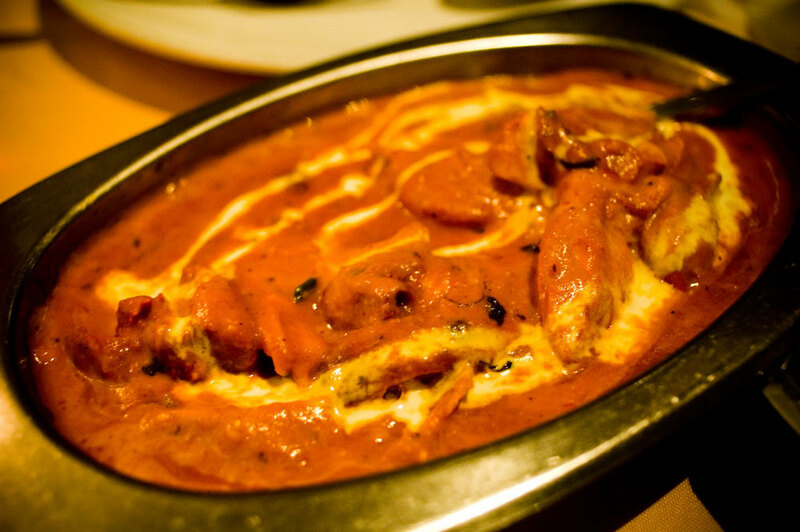 Indian cuisine is enjoyed and relished all over the world. But India is not just a land of curries, kababs and tandoori chicken! 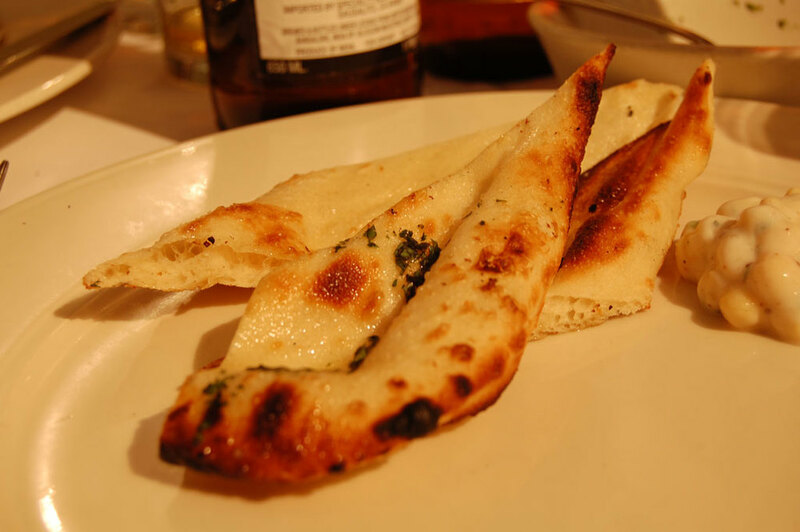 The regional cuisine of India varies from north to south and east to west. This reflects the vast size of the country and its great cultural heritage. 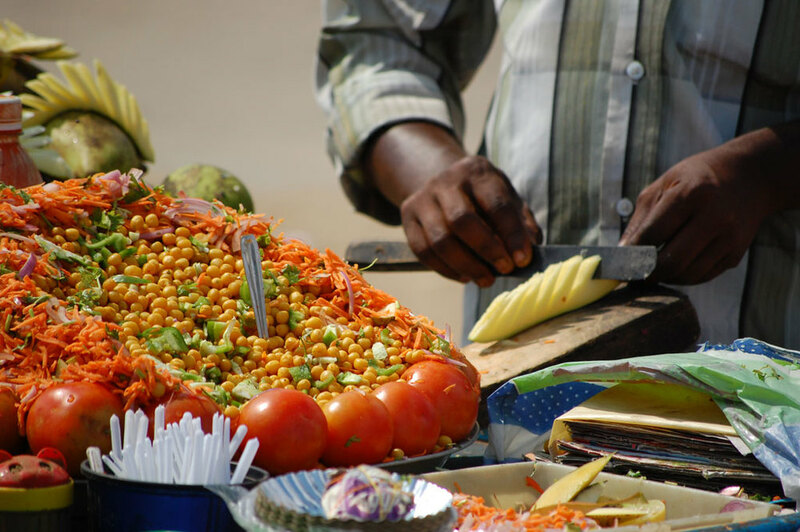 The culinary delights of India are inexhaustible. Our Northern Delights tour offers you some of the best, not to mention a visit to the stunning Taj Mahal. Arrive into Delhi. Your car and driver will be waiting for you and will transfer you to your hotel. Delhi is the historical capital city of India, with an arresting mix of Mughal architecture and the bustle of a modern metropolis. Overnight Delhi. Full day guided tour of Old and New Delhi. Visit India Gate, Parliament House, Humayun's Tomb, Qutub Minar. Visit the bazaars of Chandni Chowk. 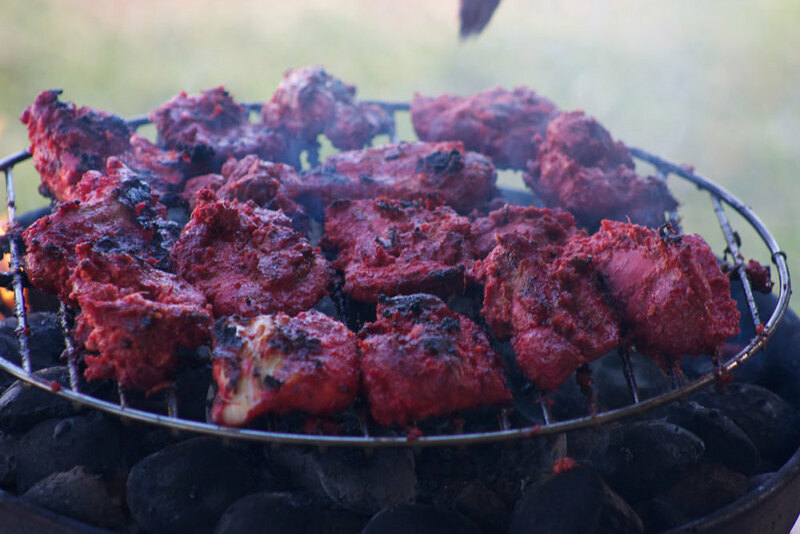 It's rumoured that Tandoori Chicken is the national bird of Delhi! In the evening, see the sound and light show at the historic Red Fort. Overnight Delhi. After breakfast drive 200 km to Agra. Check in at your hotel. Visit the Taj Mahal- the greatest monument to love built by the Mughal emperor Shah Jahan for his beloved wife Mumtaz Mahal. 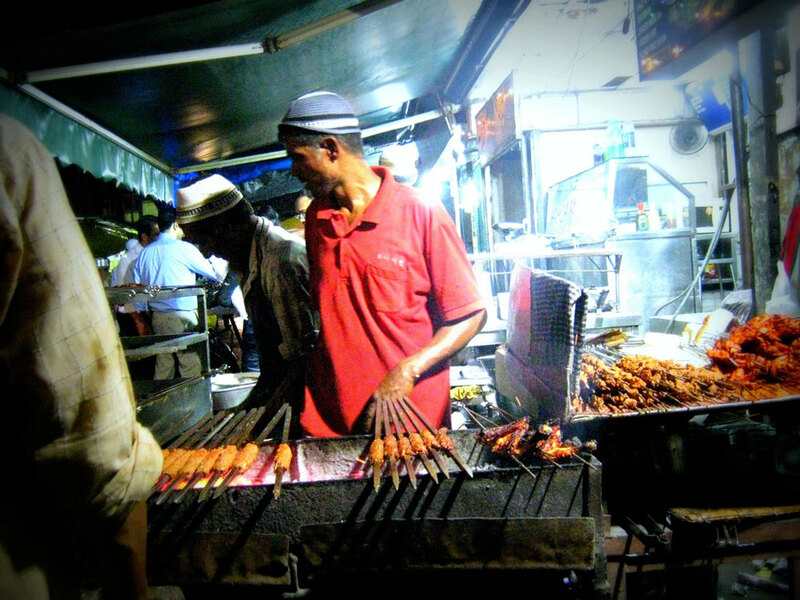 Tonight, sample some of the kebabs that Agra is famous for. Overnight Agra. Drive from Agra to Jaipur (240 km) in the state of Rajasthan. Check in at your hotel. Take a half-day city tour of Jantar Mantar, the City Palace and the Hawa Mahal. In the evening, attend a culinary course with our expert chef. 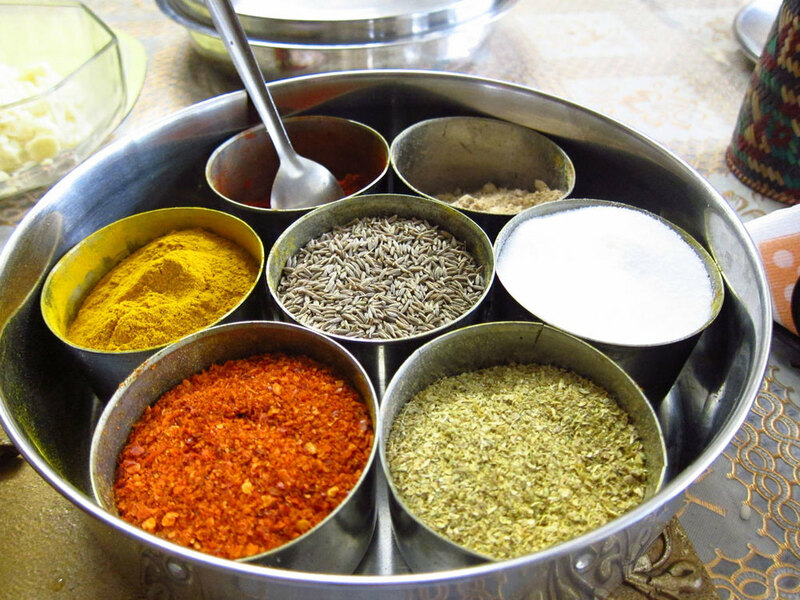 The maharajas were gourmets and Rajasthani cuisine is distinctive in its flavour and use of spices. Enjoy an excellent dinner specially designed for you. 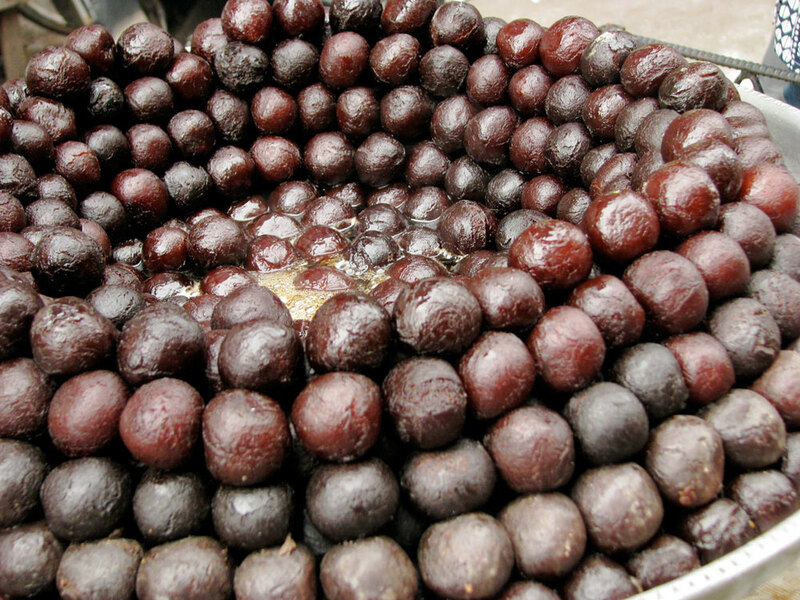 And for those with a sweet tooth, Rajasthan offers some amazing traditional sweets. Overnight Jaipur. After breakfast, visit the splendid Amber Fort and ride an elephant up to the ramparts. Evening free for shopping. Jaipur is famous for precious and semi-precious gems, silver, handicrafts, carpets and textiles. Have an early dinner at Chokhi Dhani- an authentic ethnic place with Rajasthani cuisine, folk musicians and dancers. Then proceed to board your overnight train to Jodhpur at 23:45 pm. Arrive into Jodhpur at 05:05 am. Your car and driver will transfer you to your hotel. Later, visit the imposing Mehrangarh Fort and the Jaswant Thada cenotaph. Enjoy a culinary demonstration by our master chef and a traditional meal. Overnight Jodhpur. A slightly long (about 280 km) but beautiful drive today through the vibrant Rajasthan countryside down to Udaipur, the city of lakes. On the way, stop off at the Ranakpur temple complex, exquisitely carved in marble during the 1400s. Also visit the Kumbhalgarh Fort, a majestic structure that offers an incredible view. Arrive at Udaipur and check in at your hotel. A special culinary treat of Marwari cuisine will be arranged for you. Overnight Udaipur. Sightseeing of Udaipur, including the fascinating City Palace. It's also a great place for shopping. In the evening, take a boat ride on Lake Pichola around sunset. Overnight Udaipur.